Nutanix Community Edition! be warned: You are going to buy new lab gear! This post has already been read 43677 times! As one of 20 NTC’s worldwide, I was selected to join the closed Nutanix CE alpha group to test the heck out of this new cool software: The “Nutanix Community Edition”. Nutanix CE is a 100% software solution enabling technology enthusiasts to easily evaluate the latest hyper convergence technology at zero cost. 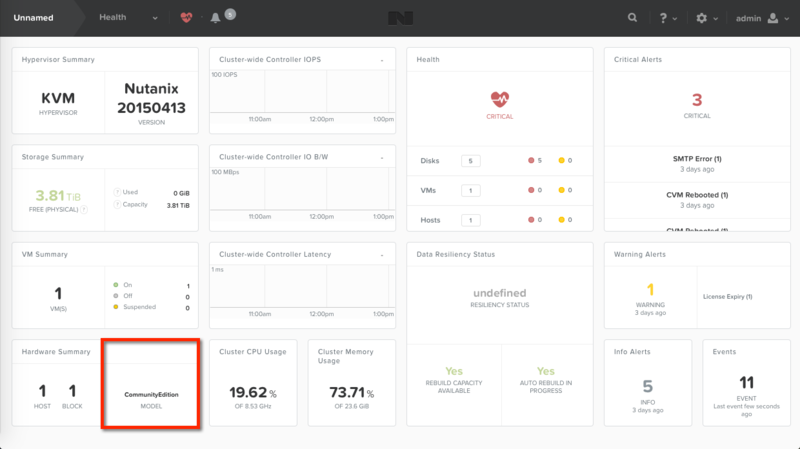 Nutanix Community Edition is a lighter-weight, free version of the Nutanix Operating System (NOS), which powers the Nutanix Virtual Platform. The Community Edition of NOS is designed for people interested in test driving its main features on their own, non-Nutanix hardware and infrastructure, from one node to up to 4-node cluster size. The CE is supplied to boot from bootable USB. The CVM will boot from the plugged in USB per server. CE runs KVM and it only runs on physical hardware (not as a VM, yet). In the (still private) forum there is a whitelist in the making to list all tested hardware and. One, three, or four nodes can comprise a cluster. Intel CPU, VT-x, minimal 4 core. 16GB Memory – 32GB or more recommended. 1x SSD 200GB or more. Max number of SSD/HDD drives per node is 4. Nutanix CE boots from USB drive or SATA DOM. fast device is def. recommended. The hardest part is probably to have a compatible storage controller. Although the very common AHCI and the LSI controllers are available in most systems. In this alpha version currently only non-RAID controllers are supported. Also, it’s best to have a controller flashed in IT mode (performance wise). If you happen to be at the .NEXT conference next month (like me): There will also be a kiosk set up specifically for Community Edition at the conference, come check it out! And even better: the first 500 people who sign up for CE (pre-conference) will be entered to win a home lab valued at up to $3000 and one of five .NEXT Conference passes! I must say that I was waiting for a long time to see Nutanix release their NOS software to the public as some kind of demo software. maybe something that runs inside a VM, like their CVM. So that we technology enthusiasts could evaluate and play with their software. maybe for our homelabs or maybe just to have cool converged software in our home-lab to run our VMs on. That Community Edition is not able to run as a VM fell the wrong way with me and my fellow alpha testers. Do we really need to wipe our current lab that runs ESXi? 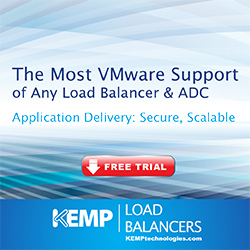 But the more we thought about it the more we did like the way Nutanix designed it. This way we can “properly” test their software. Also the possibility to run a one node cluster is just awesome. You can just have one node configured to run Nutanix CE and play around with NOS and NCLI. Nutanix CE is definitely a great idea and I hope it’s going to be a big success. I would like to say thanks to the Nutanix CE team for the experience and releasing such a cool product to the community! I haven’t downloaded the CE yet but I wonder if the minimal requirements are also hard requirements. Will it install with 4 or 8 GB RAM? hello, can you let me know what kind of limitation for CE version, how long can i use it? You can use life time, but you will not get support from nutanix..